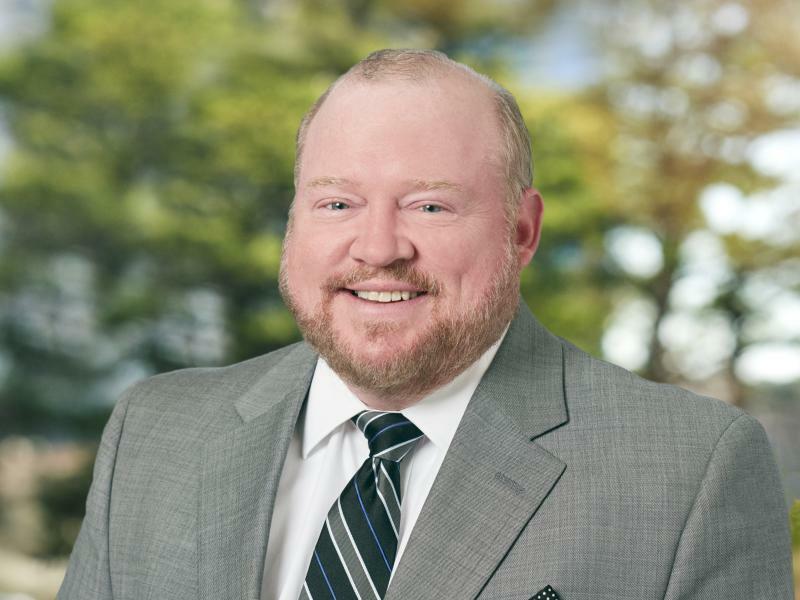 Mr. Monroe serves as Managing Director of Systems Integration for Trimont Real Estate Advisors and is responsible for the management, support, training and integration of the Servicing System Platform. He also oversees the functional areas of tax, insurance, servicing and investor remittance. In his current role, he works across internal departments (IM, Asset Management & Treasury) as a liaison for new development and implementation of company-wide functional processes involving best practices in order to better leverage existing systems, integrate new processes & procedures with subsequent controls to help maximize efficiencies. His duties include providing guidance to Asset and Portfolio Servicing with regard to usage and functionality within the servicing systems; partnering with IM to further integrate existing systems with servicing systems; assisting in the training development and materials with regard to the servicing platforms; quality control and creating efficiencies and controls within the servicing policies & procedures. Mr. Monroe has over 20 years of professional experience in real estate. His experience includes vast servicing system platform knowledge, corporate & investor accounting, quality control, data warehouse development, deployment & utilization, quality development (measurements, training & data integrity), project management and Six Sigma implementation. He has extensive experience in operational, managerial, CMBS and rating agency reporting in both the US and EU. Since joining Trimont in 2007, Mr. Monroe has been involved with a variety of different offshoring projects involving the movement of processes both from and to the US, EU and India.